Canadian Natural Resources is doubling down on its concerns about wasted space on Canada’s biggest oil pipeline, blaming a “dysfunctional” process as a reason for slashing its spending plans next year. Canadian Natural Resources is doubling down on its concerns about wasted space on Canada's biggest oil pipeline, blaming a "dysfunctional" process as one reason for slashing its spending plans next year. It follows complaints the company's executive vice chairman Steve Laut made last month, saying current rules allow "certain players" to exploit the system by booking pipeline space they don't need when capacity is tight. There are concerns these so-called air barrels mean less oil is reaching the market, resulting in lower prices for Canadian crude. 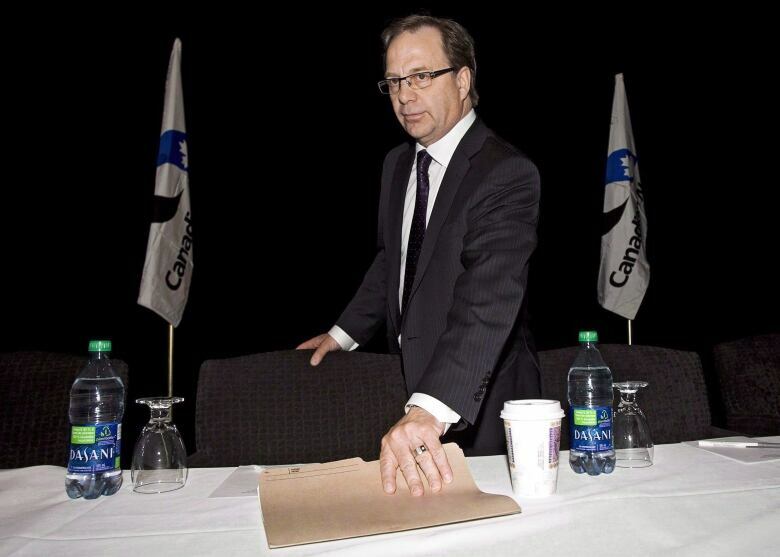 On Wednesday, Canadian Natural slashed its capital spending for 2019 by about $1 billion. "Currently the lack of market access and a dysfunctional pipeline nomination process are creating industry challenges," the Calgary-based company said in a release. So-called "air barrels" are caused when oilpatch players or traders book more pipeline space than they physically need, resulting in leftover pipeline space. Alberta is desperate for any spare space right now. Because there is so much competition for pipeline space these days, pipelines can become overbooked, causing the pipeline company to then cut allocations across the board. Oil companies react by booking more space than they need, so that if there is an allocation cut they will still be able to ship all their oil. The Enbridge Mainline, running from Edmonton to Sarnia, Ont. and into the U.S. midwest, is the focus of concern that pipeline space is potentially being misused. Most pipelines allocate space based on long-term contracts, while the Enbridge Mainline divvies up space on a monthly basis. Analyst Samir Kayande, a director at RS Energy Group, said Laut's recent complaints around a dysfunctional pipeline nomination process are serious. And he has his own questions about how the system is working. Looking at National Energy Board data, he said Mainline pipeline flows in the third quarter of 2018 appear lower than in the second quarter "by just a little bit" — around 100,000 barrels per day. "But of course we're in a very tight market and so small differences in flows actually make a big difference in price," Kayande said. "The logical question we should be asking ourselves is: why are Enbridge pipeline flows down when there's all this oil production everywhere and storage is bulging at the seams?" Enbridge told CBC News the primary reason for the difference was a higher level of planned maintenance. The year-to-date delivery average is within industry standard, it said. 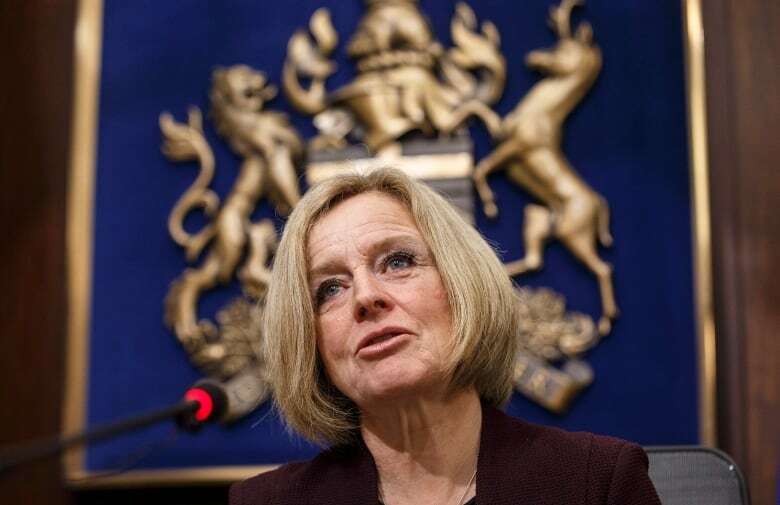 Alberta Premier Rachel Notley has said her government is examining the issue, something the provincial government confirmed Wednesday. "We think it's unacceptable if the process for booking pipeline space is resulting in producers having their oil turned back unnecessarily," said spokesperson Mike McKinnon. "We're in close discussions with companies who are working to develop support for an industry-led solution to this issue and we'll consider if any further actions by government are needed." 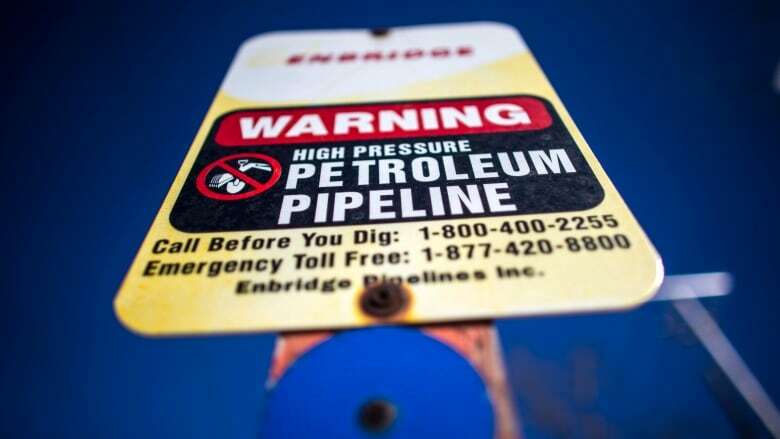 In an emailed response to questions by CBC News, Enbridge said it is working with customers and the provincial government to maximize takeaway capacity out of the province, but said its Mainline system "is essentially full." "There is no material capacity to be gained by changing the apportionment and supply verification procedures," spokeswoman Tracie Kenyon said. She said Enbridge's nomination process is the result of customer consultation and regulatory proceedings, adding "it is a robust process, with a number of checks and balances." For an industry facing an oil price crisis, every ounce of space is critical. Increasing oil production, coupled with limited space on oil export pipelines, has created a backlog of oil in Western Canada. This oil glut has weighed heavily on the price of Alberta crude, most of which is sold into the U.S. Besides Canadian Natural, other companies have also raised concerns about air barrels, also known as over-nominations. Devon Energy, for one, wrote to the National Energy Board in June stating its issues with over-nominations or the process of companies booking more space than they actually need. "Over-nominations inflate the demand for pipeline capacity and pipeline apportionment on the Enbridge Mainline and negatively impact the ability of producers to access pipeline capacity to sell their monthly oil production," Devon wrote. "Producers and other industry participants suffer significant economic harm every month as a result of ongoing over-nomination on the Enbridge Mainline." The issue of air barrels is not new, but is now under scrutiny due to financial pressure facing the oilpatch. "There can be people given space and they don't necessarily use it," said Dennis McConaghy, a former executive with pipeline firm TransCanada. He said there is always going to be some elements of "gamesmanship" in the process of booking space on the Enbridge line. "There is always some possibility that you will have an individual shipper getting an allocation of space and how they choose to use that allocation through the month can sometimes result in air barrels," he said. Enbridge tried to revise how it allocates space on its pipeline system earlier this year, but quickly scrapped the plan. The company said in recent months it spoke to shippers about potential changes, but it "determined there is no consensus" on how to modify current procedures.